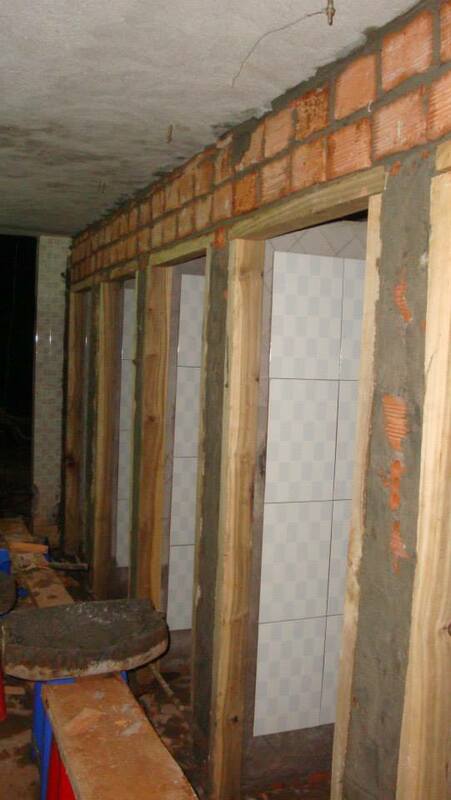 In 2012, ECO Vietnam Group (EVG) has collaborated with the Saint ‘Andrew Junior College (SAJC) – a long-term partner of EVG successfully implement the project “Home with a Heart” at Gia Bac commune, Di Linh District, Lam Dong province. 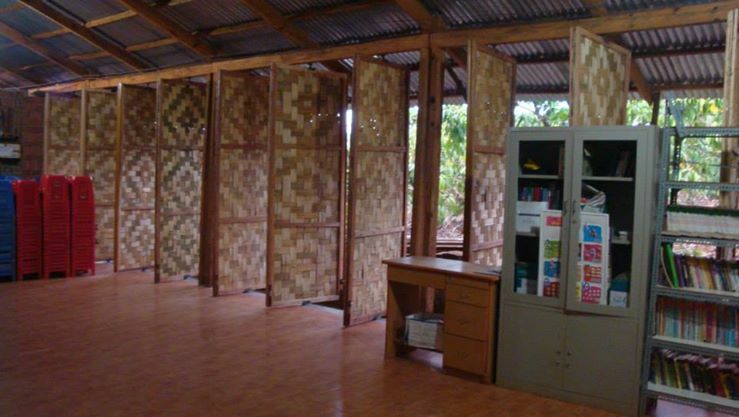 This project is a continuation of Project READ with the main purpose is to add support for the Gia Bac community Library. With the participation of more than 30 volunteers from Singapore and Vietnam, within just a few short days, they have brought the practical support and significance actions to the community . 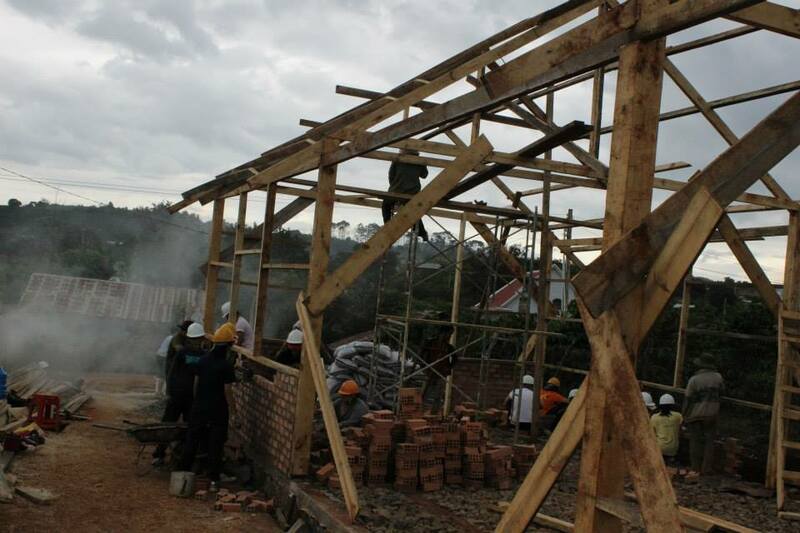 Thereby, the volunteers also learn a lot of experience, more capital increases life for myself. 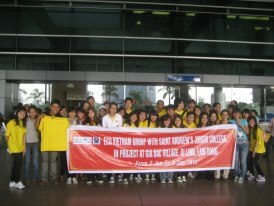 The first day of the project, Vietnamese volunteers and Singaporean volunteers had the opportunity to meet and get to know each other in the intimate and fun atmosphere at Tan Son Nhat airport, promising for a long tired journey but always happy. 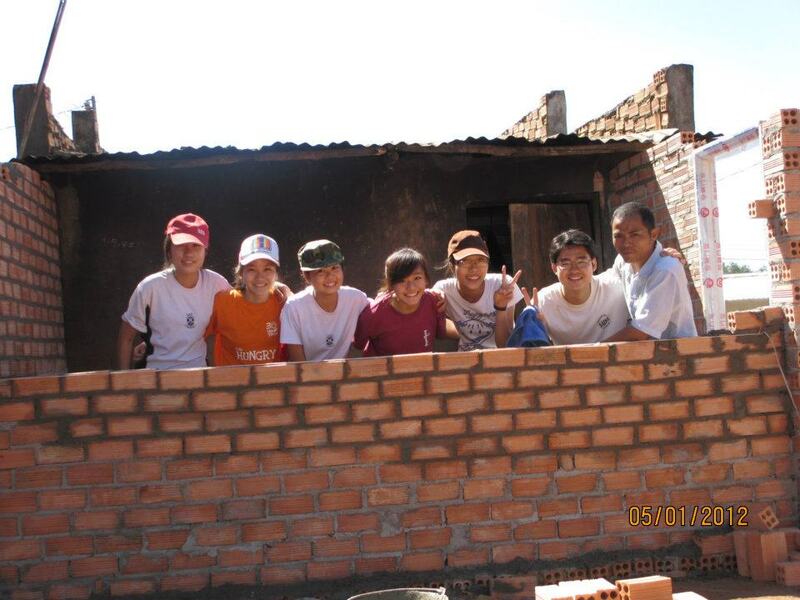 Embark on the implementation of the project activities, the volunteers had a chance to test their strength with the hard work of a builder such as coating cement, painting and repairing Gia Bac Community Library. In difficult weather conditions, though they always tired to work, but when thinking about the meaning of their work to bring this highland, the volunteers tried their best to complete the job. 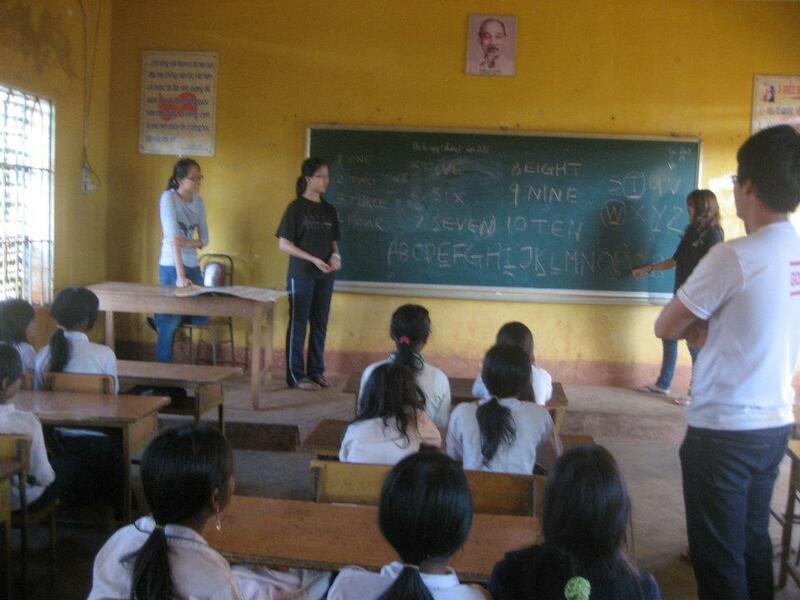 During this trip, the volunteers had a better understanding of young children through activities to enhance knowledge for local children such as teaching English and playing with the children. 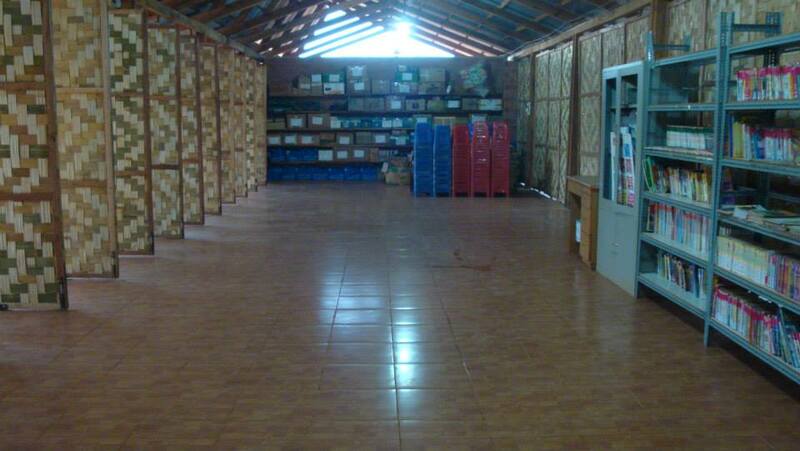 End of trip, the volunteers had to remodel the Gia Bac community Library and helped children reach English. Back home, the end of the project, each volunteer have their own emotions. It is the remembers about the days working together, is happiness because what I did positive results. 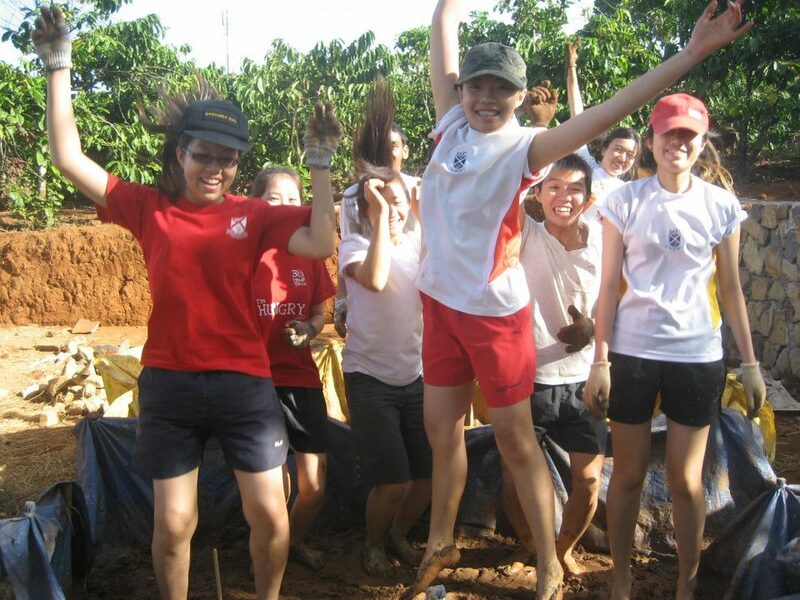 Parting each other, volunteers will never forget Gia Bac Highland along with memories that will be the baggage for your lifetime. John Lennon said “A dream you dream alone is only a dream. And dream you dream with others is a reality. “Then you are ready to join us to do a significant dream!